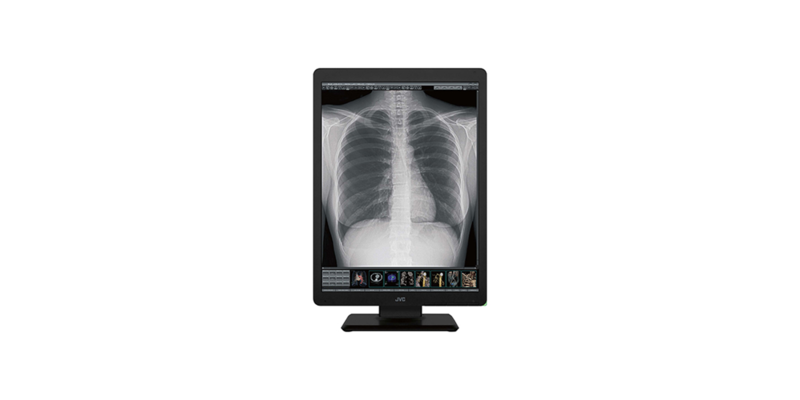 The JVC CL-S300 is a 3MP, 21.3”, color monitor for a wide range of diagnostic applications. This new i3 color series display renders more precise color and monochrome modality images. JVC’s built-in self-calibrating sensor ensures that the monitor constantly performs at its best.